The Weather Channel usually broadcasts weather reports and five-day forecasts. But on March 12th, what the channel airs might seem like a horror movie ... at least to Memphians. In the fifth episode of It Could Happen Tomorrow, a 30-minute series on impending natural disasters, the Weather Channel takes a look at what would happen to Memphis during a major earthquake on the New Madrid fault. Other episodes have looked at what would happen if a tsunami hit Seattle, an F5 tornado hit Dallas, or a Category 3 hurricane hit New York. And the predictions are not pretty. "It would be like looking at Katrina three, four times in a row," says Jim Wilkinson of the Central U.S. Earthquake Consortium. And "the losses would really be in the hundreds of billions of dollars," says Jerome Hajjar with the Mid-America Earthquake Center. 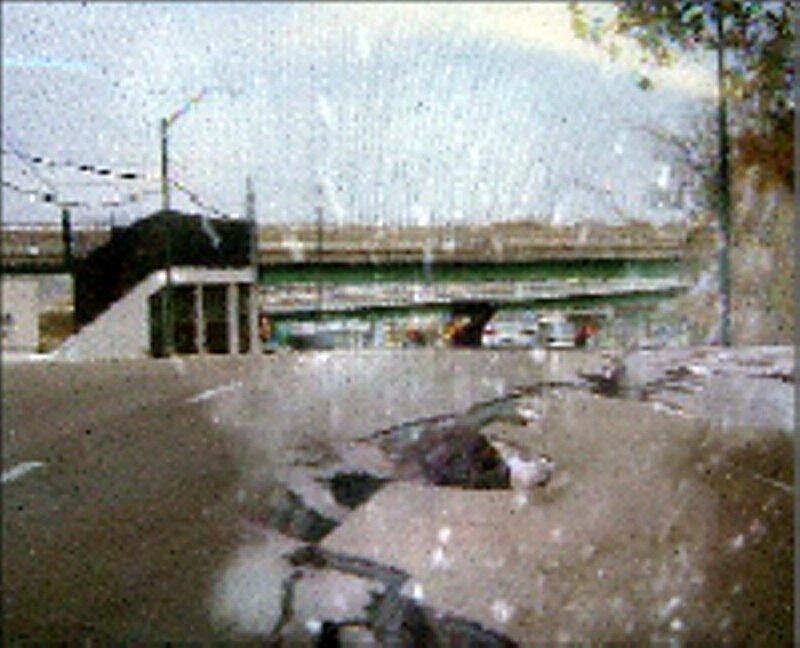 The show uses a combination of actual earthquake footage, along with computer-generated scenes (shown above) of crumbling roads and falling buildings in Memphis. It Could Happen Tomorrow is not for the weak of heart. The show outlines exactly what would happen during a major earthquake -- it would take just 18 seconds for the seismic waves to travel from the quake's epicenter to downtown Memphis -- and exactly how it would happen. For instance, after the shaking stopped, It Could Happen predicts fires would break out in the city. And with bridges toppled and casualties in St. Louis and Chicago as well, rescue and aid efforts would be severely hampered. Don't say we didn't warn you. About the show, that is.